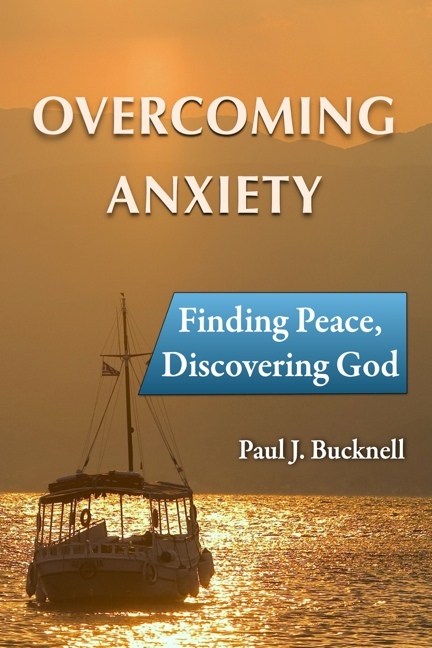 Effectively mentoring those entering full-time or tentmaking ministry! Why wait for seminary to train a person for ministry? They cannot provide the training God wants to provide them through you. Start now! 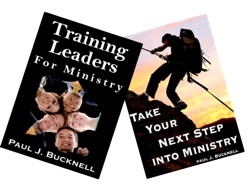 Training New Leaders for Ministry provides general and specific plans to help a church leader to mentor a 'called' person into ministry. Learn how to mentor these highly motivated individuals in the context of your church. Lots of practical projects to work on. 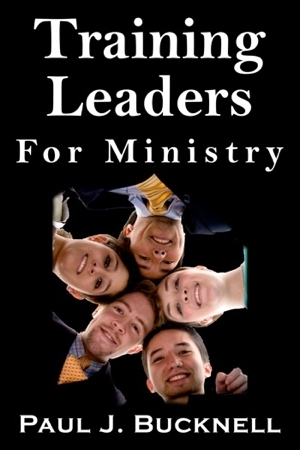 Training Leaders for Ministry can be purchased below, phone, or by check (below for address). Download ebooks and special deals. 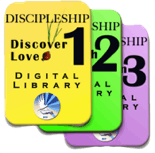 Includes Training Leaders for Ministry and Take Your Next Step Into Ministry as well as a great amount of other great discipleship training resources! 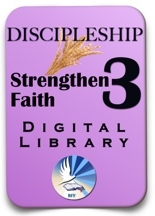 Check here to see the unbelievable amount of content or here to see the general description of the Discipleship Training Library. Buy one for you and another!